The average conversion rate in the ecommerce is less than 5%, and e-retailers take different steps to increase it. Not all of these steps prove to be effective, but the ones that work help e-merchants leave their competitors in the dust. In this article, we’re going to discuss three useful approaches to optimizing the conversion rates of Magento-driven stores. The global cart abandonment rate is high. A recent study showed that it increased to approximately 80% in Q2 2017. Just imagine – for every 100 potential customers, 80 of them leave the e-store without purchasing. By combating shopping cart abandonment, e-merchants will win these customers back and significantly grow their sales. Abandoned cart email campaigns can do the trick by nudging consumers into coming back to the store. 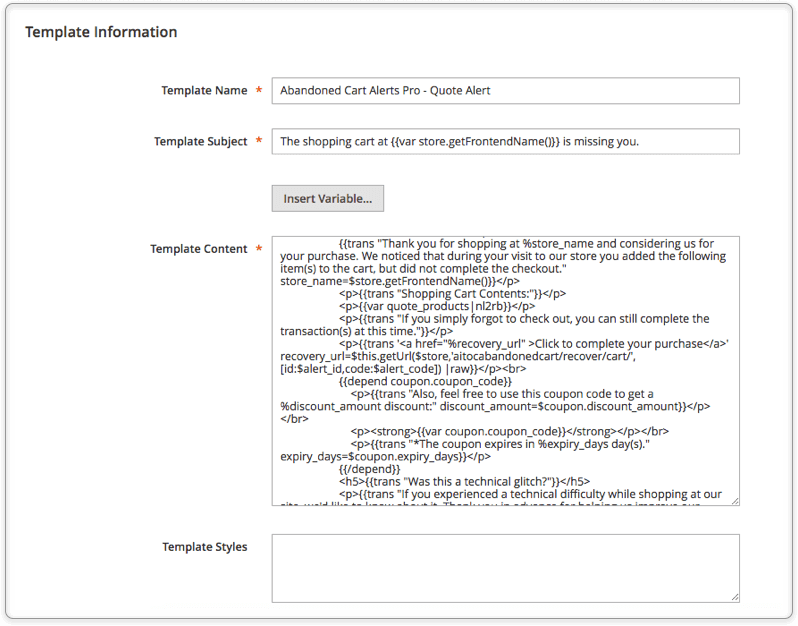 Abandoned Cart Emails Pro, a Magento 2 extension by Aitoc, is the perfect solution for turning abandoned carts into sales. With this extension, the Magento customers will receive abandoned cart reminders. Recovering the cart from the email. Leverage this module to bring your customers back to the store. A detailed description of the module is available here. Do you check online reviews before buying the product? Certainly, you do. 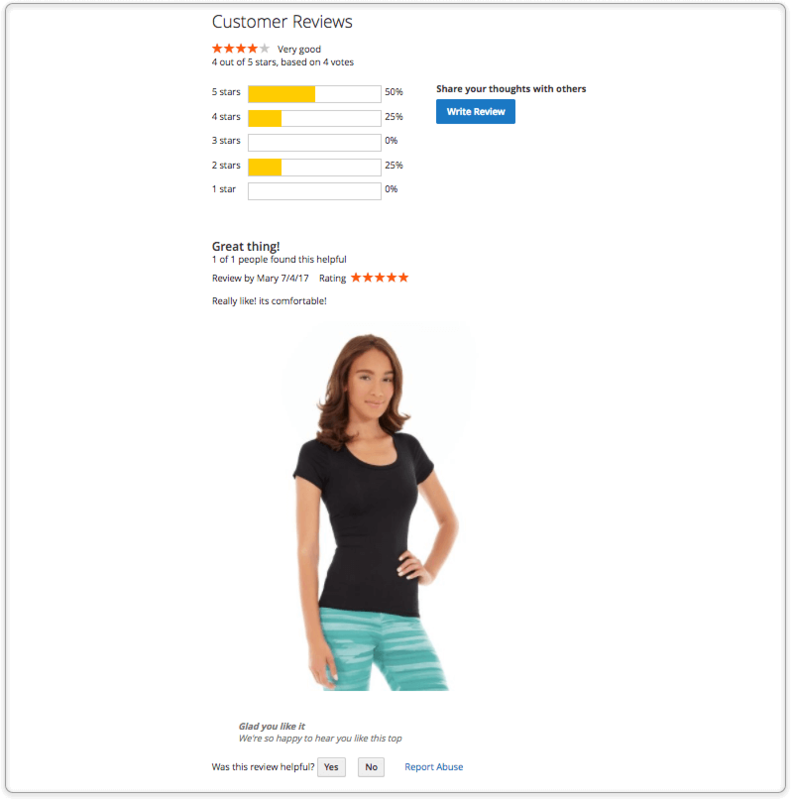 The statistics indicate that 85% of shoppers trust them as much as personal recommendations. It means that consumers won’t trust the e-store with a small number of reviews. This may become a burning issue for stores that have just opened and don’t have enough reviews yet. Product Reviews & Ratings is a nifty tool for encouraging your customers to leave reviews. This extension has many great features that you and your clients can put to use. Add comments to customer reviews. Marking reviews of confirmed buyers. Take advantage of this module to ask clients for reviews. Find all the information about Product Reviews & Ratings here. The pre-selling system is an effective tactic employed to increase the conversion rates. By default, Magento 2 stores don’t have the functionality allowing clients to pre-order items. 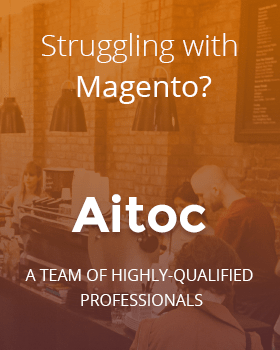 Luckily, Aitoc’s Pre-Orders can provide the Magento 2 web store this functionality. Thanks to this extension, admin users can enable customers to pre-order specific products right from the storefront. Marking pre-ordered items in the orders grid. Want to learn more about this module? Access this page for other details. Smart online practitioners understand the importance of conversion rate optimization. 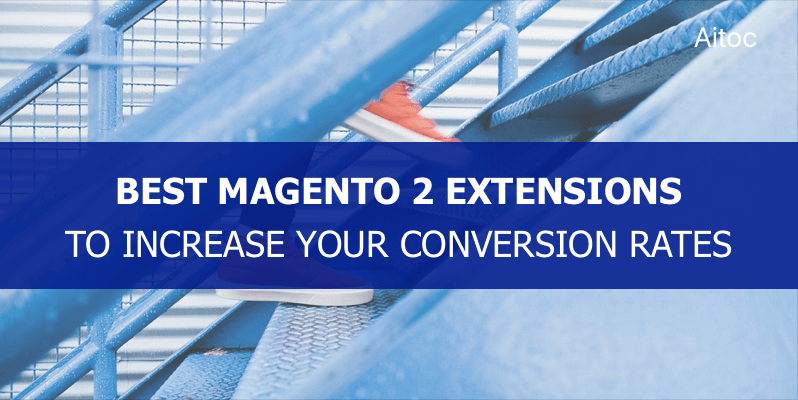 Consider practices we shared with you in the article and leverage specialized Magento 2 extensions to increase your conversion rates and customer loyalty at almost no effort.